The V. Rev. 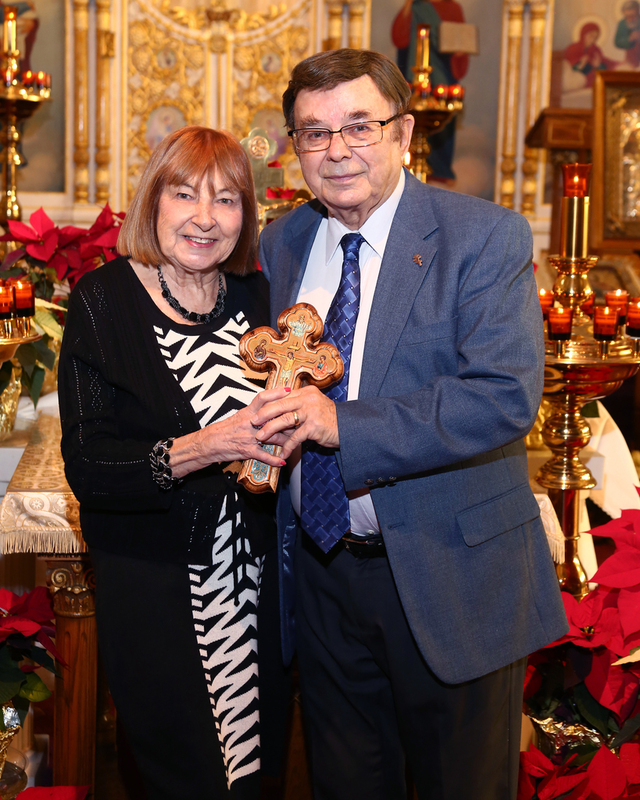 James Weremedic celebrated a 40th Wedding Anniversary Molieben for Otis and Claire Remington on Sunday, Octoer 15, 2017 at St. Mary's Orthodox Church in Coaldale, PA. Otis and Claire were presented with a beautiful Cross from the Parish and a commemorative cake during the social hour. 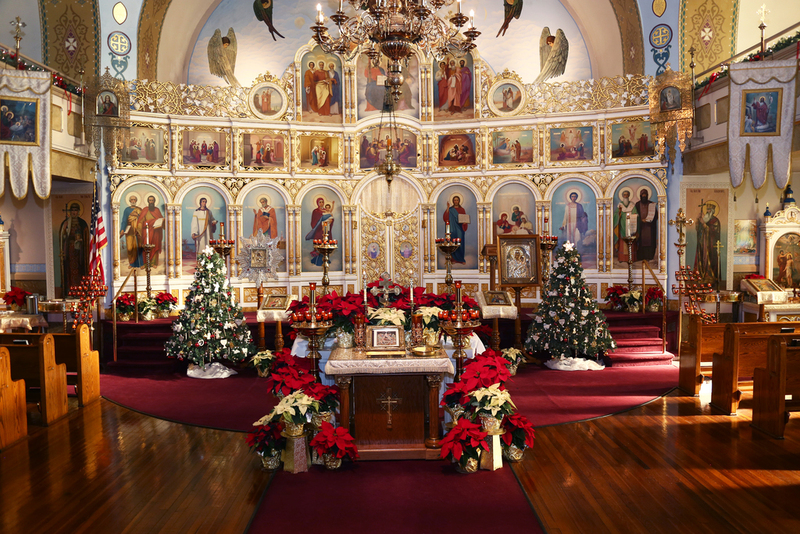 Nativity 2016 Christ is Born! Glorify Him!